4-Hook Coat Rack shown in photo. 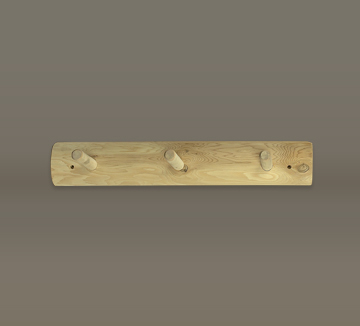 Complete your rustic decor with this 3-Hook Coat Rack. It is also available in a 4-hook version. For more information on the performance of Northern White Cedar log furniture click here.